It’s hard to know where to start with our thank yous, but putting it simply, we’re absolutely thrilled! Having seen the amazing photographs you were capable of taking, we had really high expectations and what you have delivered for us has more than lived up to those. They capture the day perfectly and we will treasure them forever. It was a real pleasure to have you as part of our wedding – so many of our guests commented on how friendly but unobtrusive you were – and you put both of us totally at ease. The service you have provided following the day has also been first class. So, for all of the above we want to say a huge thank you. If we come across anyone looking for a fun, professional and talented wedding photographer, it goes without saying that we’ll be highly recommending you to them. We’re really excited about seeing the best of our beautiful photographs in our album too. 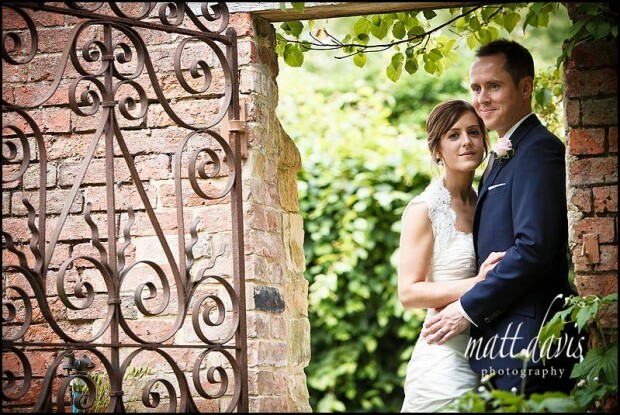 To see more photos from James and Fran’s Manor House Hotel wedding take a look at their full blog post. If you are getting married at Manor House Hotel and looking for a wedding photographer then please do get in touch.